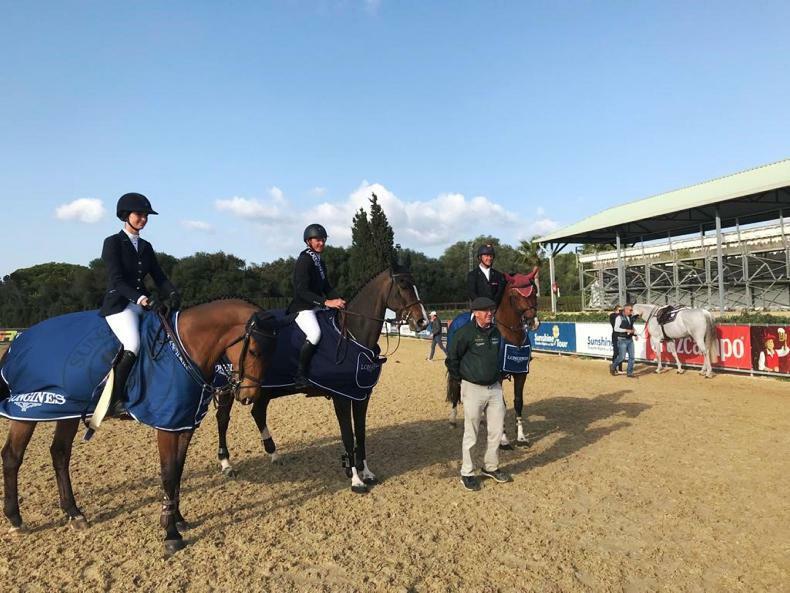 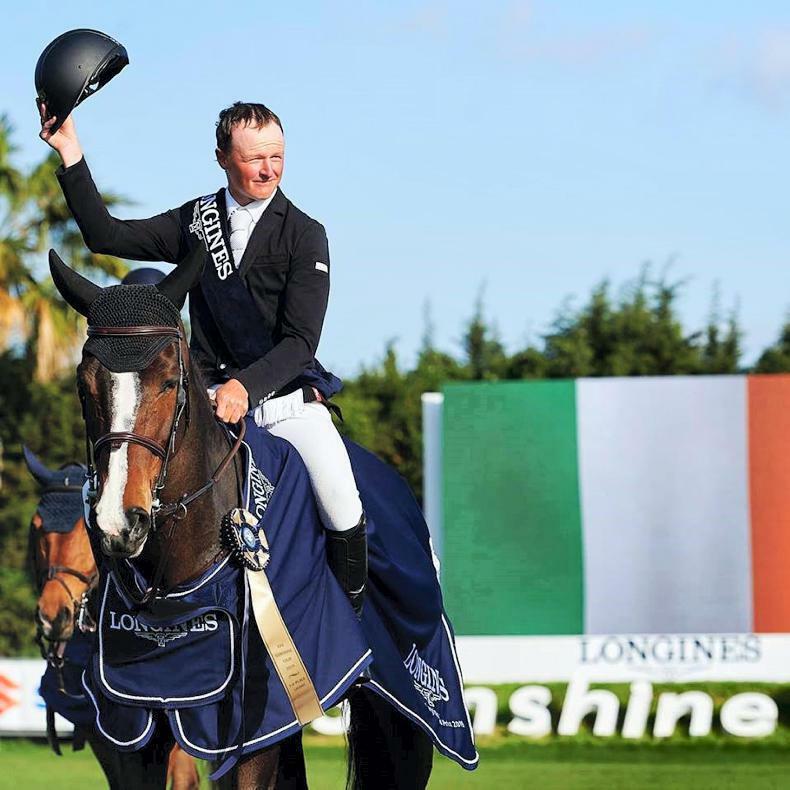 IRISH riders filled all of the top three places in today's (Sunday) four-star Grand Prix at the Spanish Sunshine Tour in Vejer De La Frontera, where Waterford's Peter Moloney and the Team Harmony-owned mare Ornellaia captured their second win in the space of a few weeks. 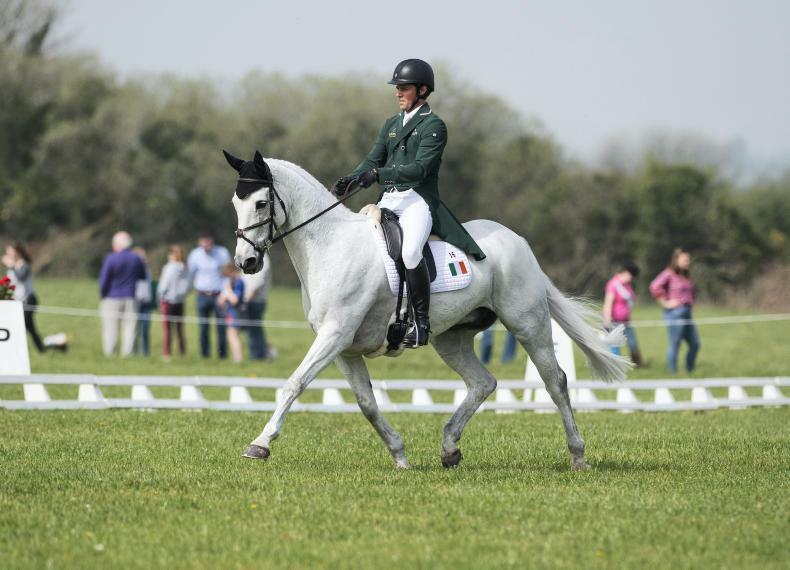 Moloney (28) from Colligan, Dungarvan and the 14-year-old Ornellaia, came out on top in the Grand Prix at Vejer at the beginning of March on what was theie first outing together. 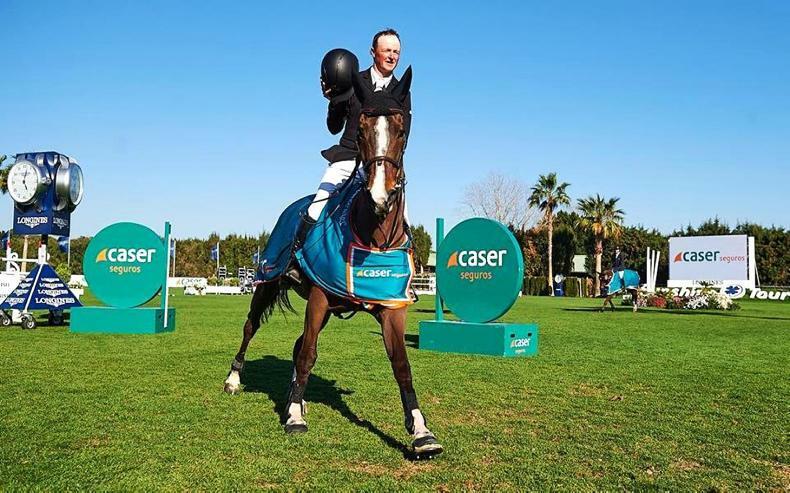 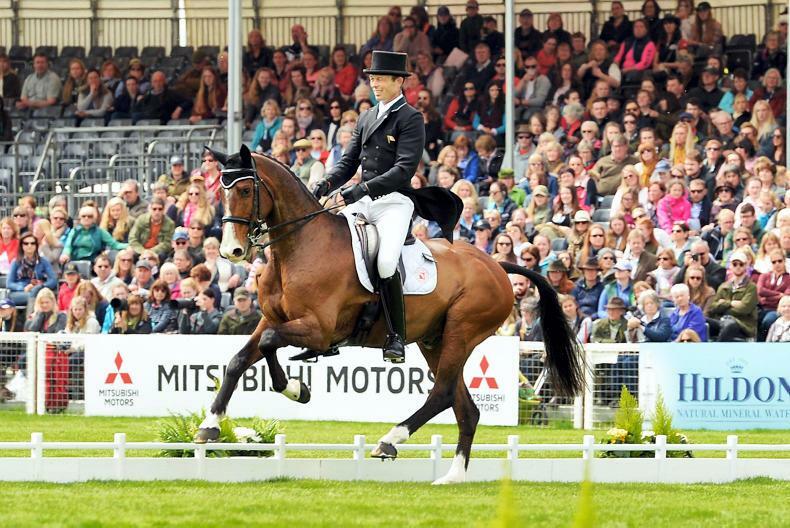 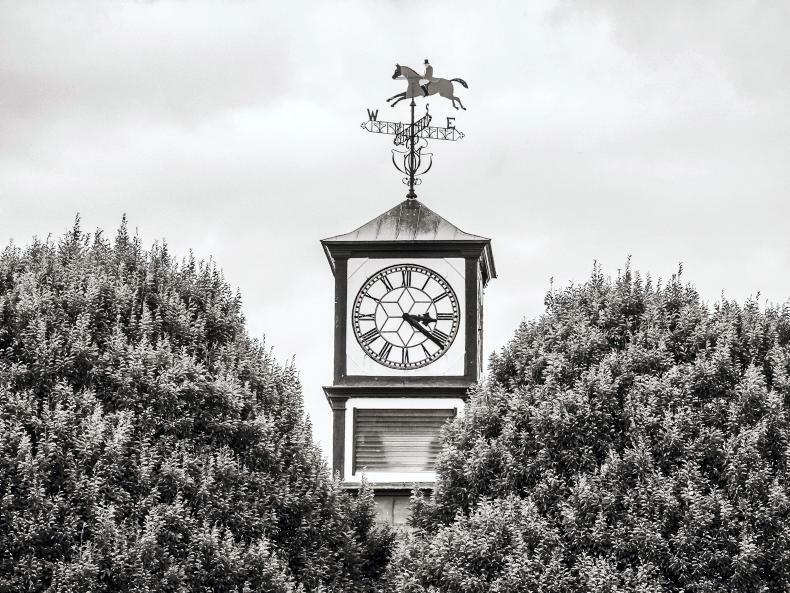 Their latest victory came following an 11-horse jump-off where they posted a double clear round in 47.08 seconds to take the top prize of over €36,000.